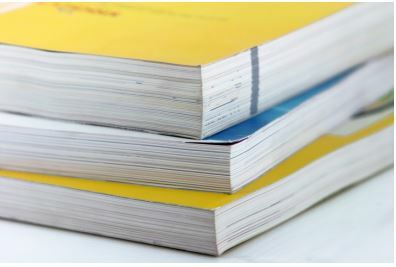 How many people do you know that use Yellow Pages or Thompson Local for example? I use this test, ask people who come into your shop… Yellow pages or Google? Apart from those that don’t have a computer or access to the Internet, I find that nearly everyone I ask uses Google to find services and products online in the first instance. Now here is a shocker… after 20+ years of the Internet many local businesses still do not have a website. Just look down your high street, how many shops do you see with a web address advertised? Surprising isn’t it? Well, my theory is that most people do not realise what they are missing out on and will only understand when a competitor starts generating business from the web, maybe in a neighbouring town or worse still, in the same town. Also, many people still have old and ineffective websites and will say, “Yes we have a website”. The reality is that their website may as well not be there if it is ineffective. For this reason, they do not maintain it or advertise it. Old websites can become an embarrassment and people don’t know what to do with them. What do I mean by ineffective? Well, a website is a form of promotion and advertising and it should be monitored for return on investment. If there is no return on investment and no activity generated, it is ineffective. Having an effective, professional looking website doesn’t mean you having to spend lots of money. With website packages starting from £99 getting started is not that expensive and as practitioners of our own online businesses we can also help you grow when you need to.